Wey Chieftain IV is skippered by Richard Bright-Paul. 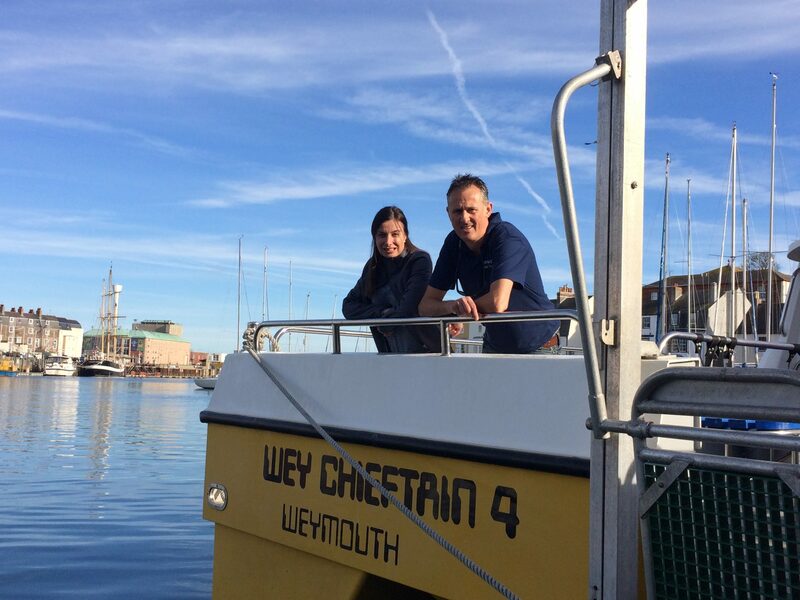 Richard has been diving in the Weymouth area for the last two decades, and has been operating Wey Chieftain IV since 2011, conducting primarily dive charters, as well as a number of commercial diving and commercial trial engagements. 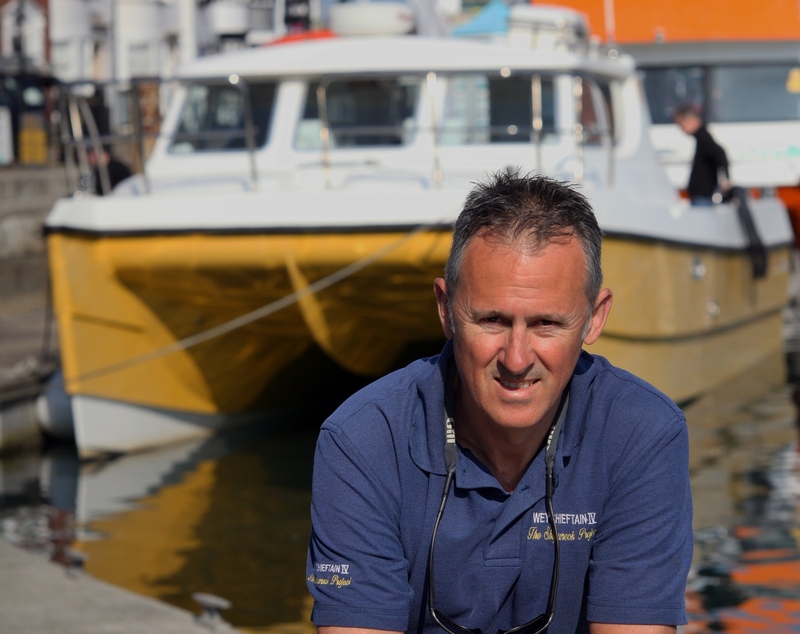 He holds an RYA Yachtmaster Offshore qualification with a Commercial Endorsement. 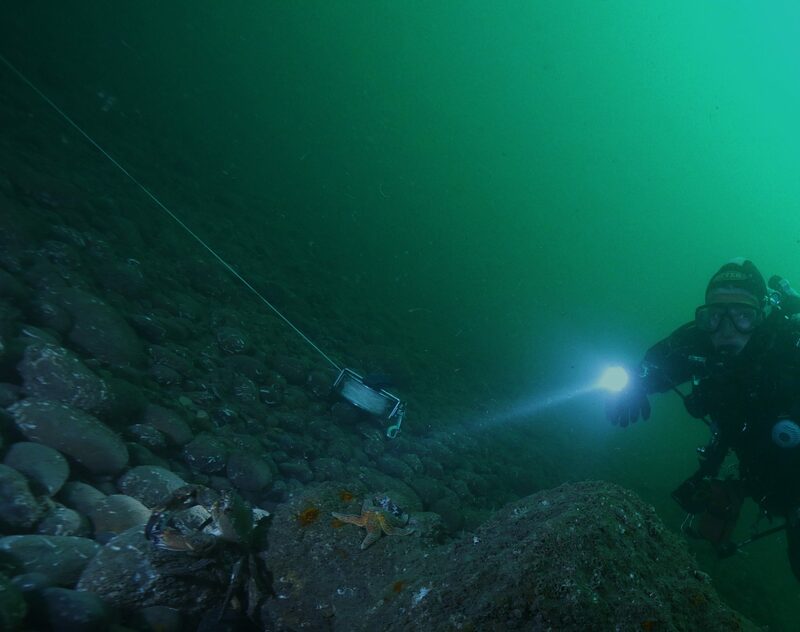 A keen diver himself, (holding technical diving qualifications with IANTD, TDI and DSAT, and instructor qualifications with both BSAC & PADI), Richard has a passion for both the maritime and natural history in Dorset’s coastal waters. Having dived with many operations around our coast, as well as in over 20 countries abroad, Richard is always keen to use that experience to make the divers’ outings on Wey Chieftain IV as safe and enjoyable as possible. 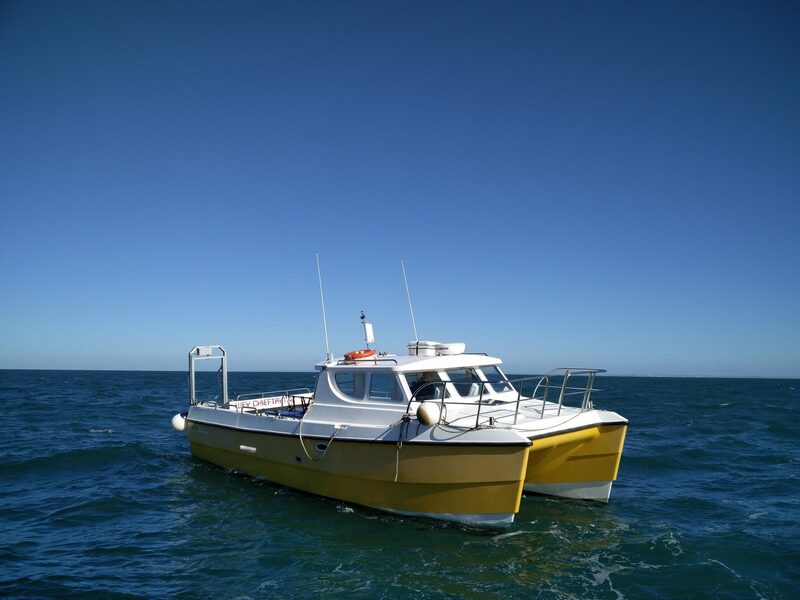 Though not a requirement on all trips, on appropriate charters we endeavour to run with a second, suitable crew member in the interests of safety and to ensure our divers are well looked after.